While new cafes and eateries continue to grow in Auckland, so does my list of ‘Where to Eat Next’. My latest dining venture took my friends and I to Simon & Lee, a new cafe in Parnell opened by Ollie Simon and David Lee from Major Sprout. 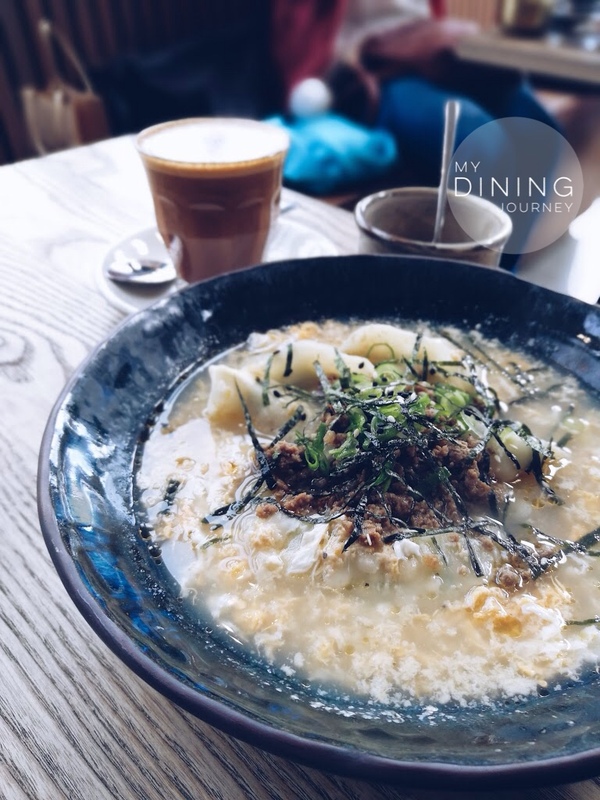 Their menu is crafted with dishes that you would normally see in a typical cafe but with an Asian twist such as savoury rice porridge, black waffles with sesame ice cream and kimchi burger. I decided to try something different today and order the bibimbap which has a mixture of pickled vegetables, raw egg yolk, and rice served in a sizzling hot pot. You could opt to add beef bulgogi mince for an extra $4 and it is served with a small side of spicy kimchi and red pepper paste. My other dining companion opted for the prawn dumplings served in beef bone broth, spring onion, bulgogi beef mince and scrambled eggs. Parking on St George’s Bay Road in Parnell was manageable but the popularity of this cozy cafe means that you might have to wait for a table. Efficient and friendly service, an incredibly enjoyable visit across-the-board. 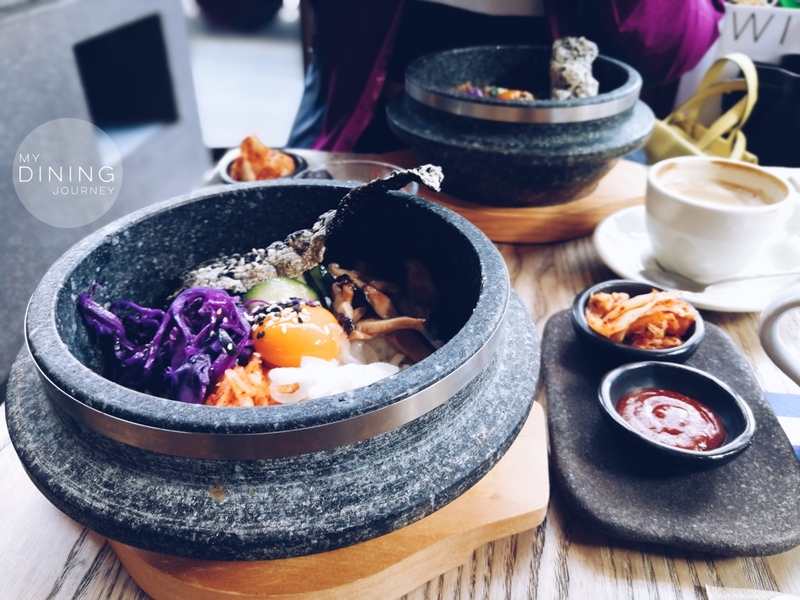 This entry was posted in Auckland, Breakfast, Brunch, Cafe, Causal Dining, Excellent and tagged Auckland, Auckland Cafe, Auckland Eats, Bibimbap, cafe, Korean, Parnell, Simon & Lee. Bookmark the permalink.